by Dr. v. Grauvogl; translated by Geo. E. Shipman at the request of the author. 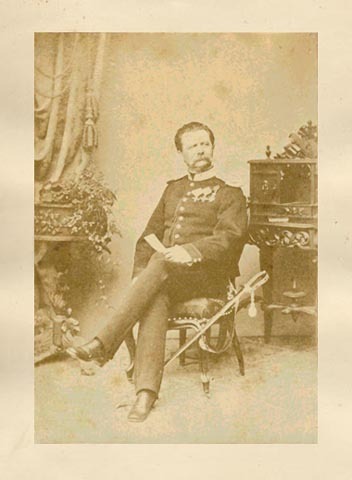 Grauvogl, Eduard von, d. 1877. Chicago: C.S. Halsey; New York: Boericke & Tafel; London: S. Compston; 1870. Translation of Lehrbuch der Homöopathie [Nürnberg: Korn], 1866. Vol. 1, 341pp. ; vol. 2, 438pp., ill.
Cordasco, American Medical Imprints: 70-1336.